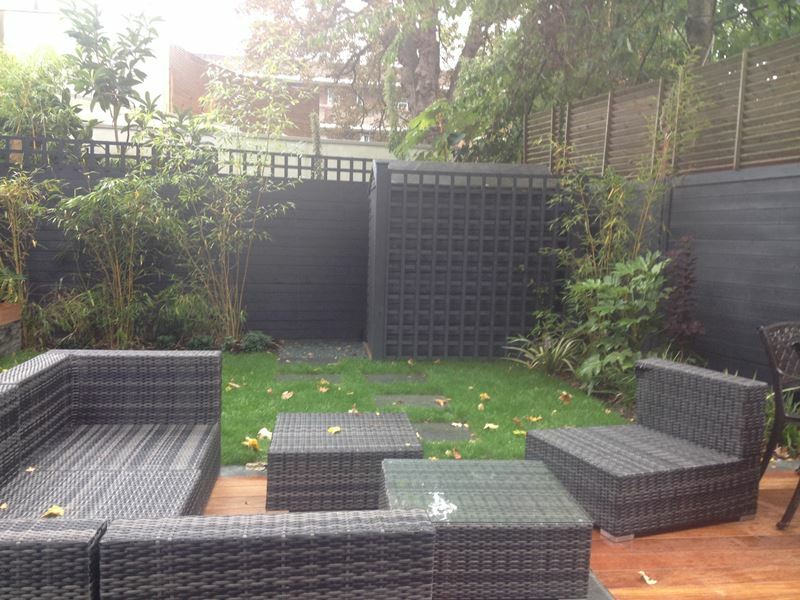 All types of fencing (Closeboard, Lap Panel, Picket, Trellis, Reed Screens), posts and gates supplied and fitted. 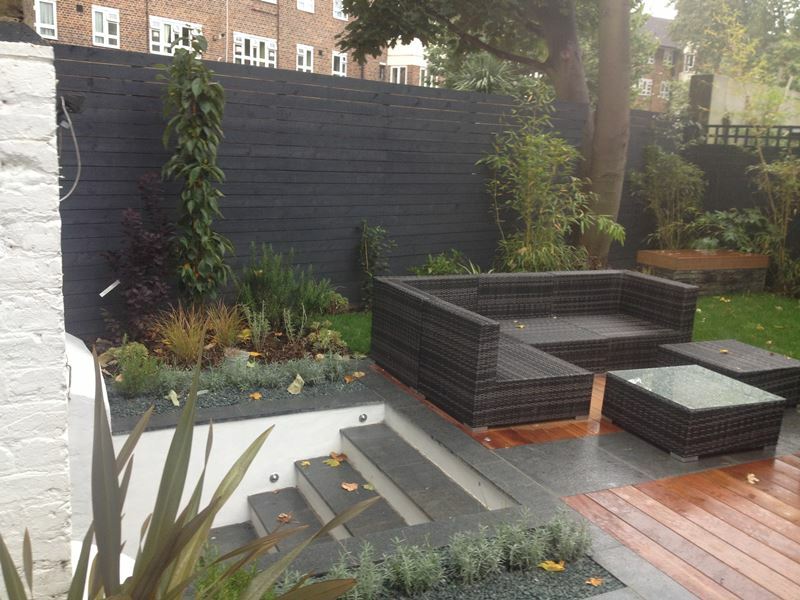 Our experienced team of landscape gardeners works confidently with all types of garden fencing. 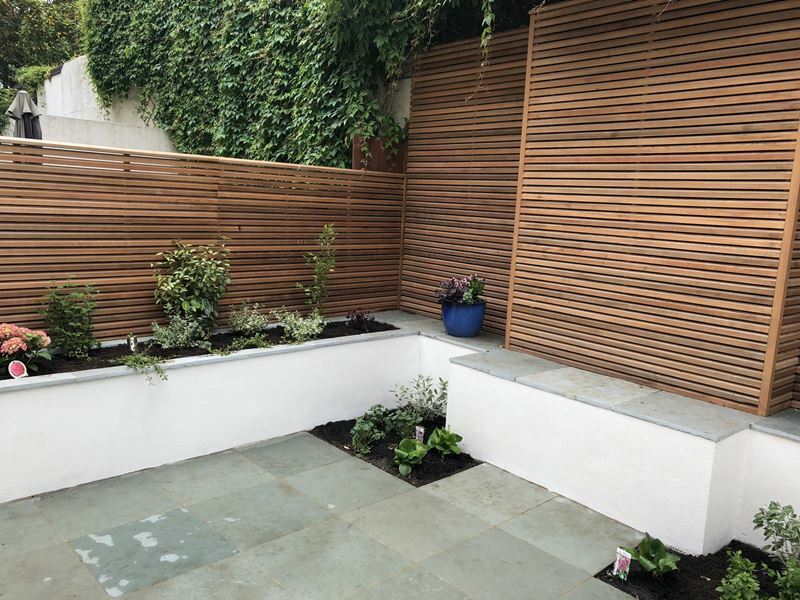 Traditional and decorative, picket fencing is ideal for unobtrusively marking boundaries and protecting garden features. 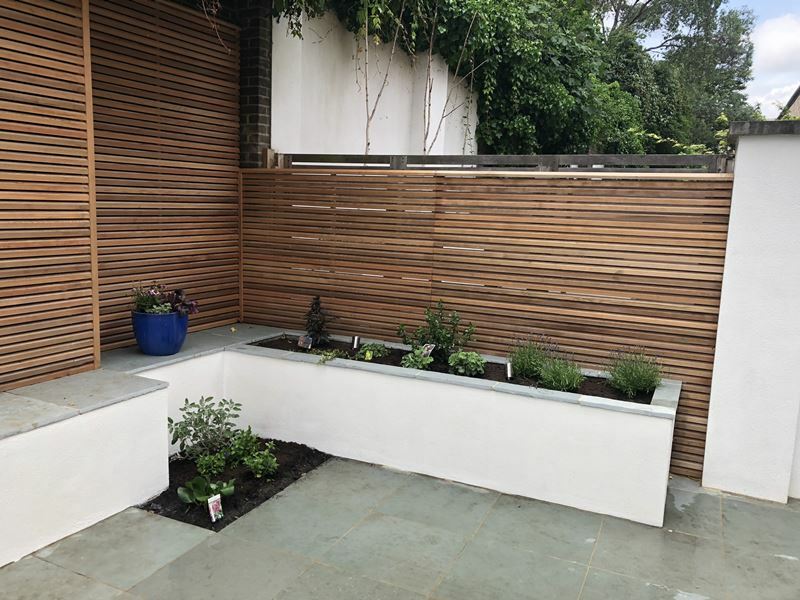 Versatile and strong, closeboard is constructed on–site and can follow contours tightly making it perfectly suited for sloping gardens. 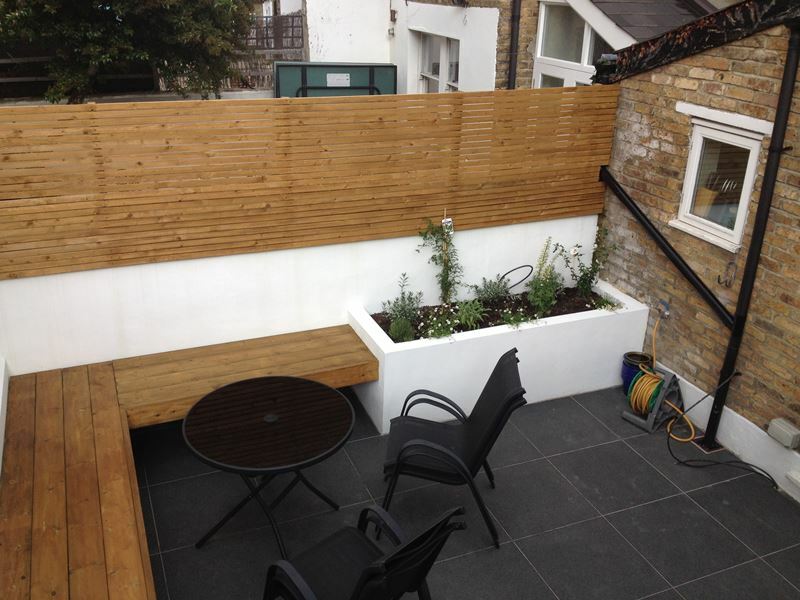 Lap panel is the most popular (and cheapest) type of fencing and can be quickly erected between timber of concrete fence posts. 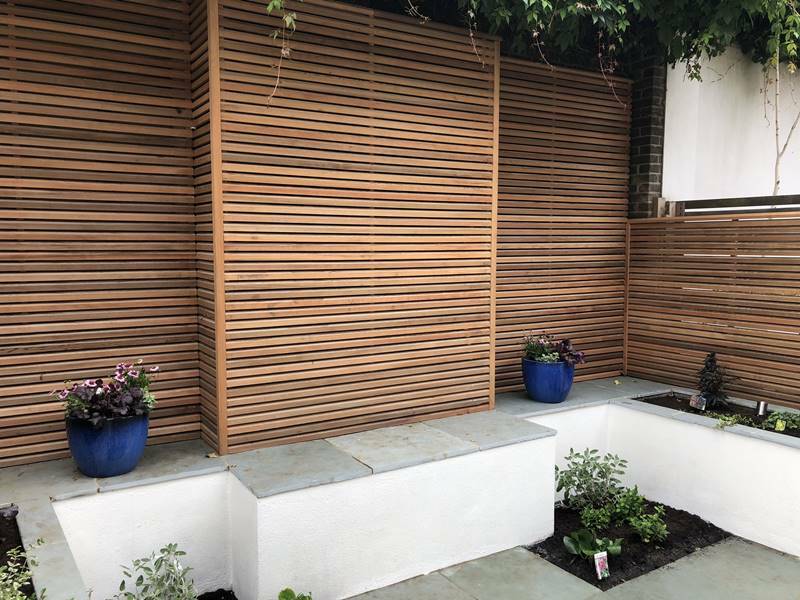 Trellis can be used to create privacy screens or as part of pergolas as well as being the perfect spot for climbing plants. 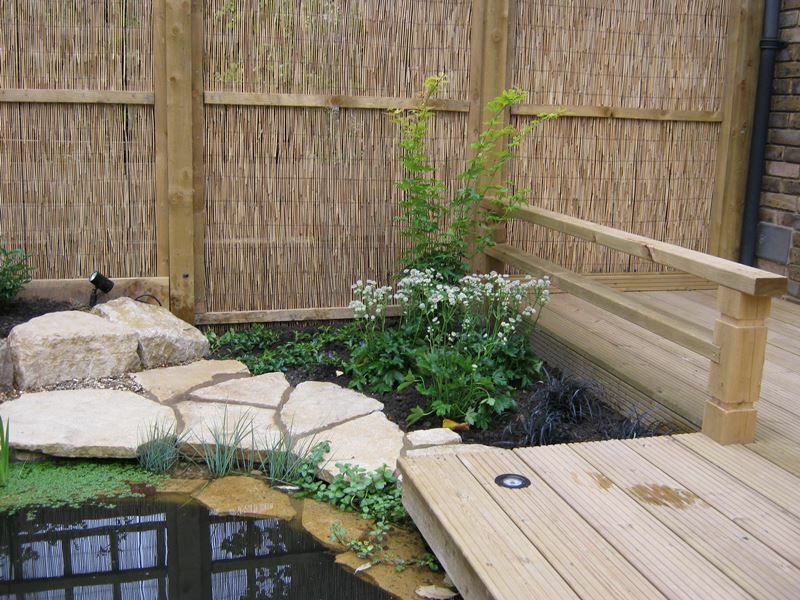 Attractive and practical, reed screening provides privacy and is an the ideal solution for enhancing the appearance of existing features. 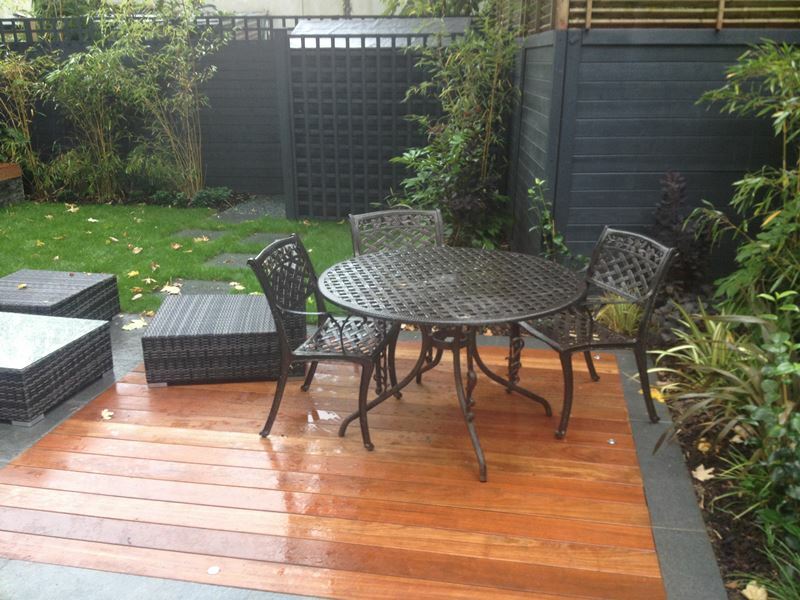 All types of decking boards (Hardwood, Softwood and Composite) supplied and fitted. 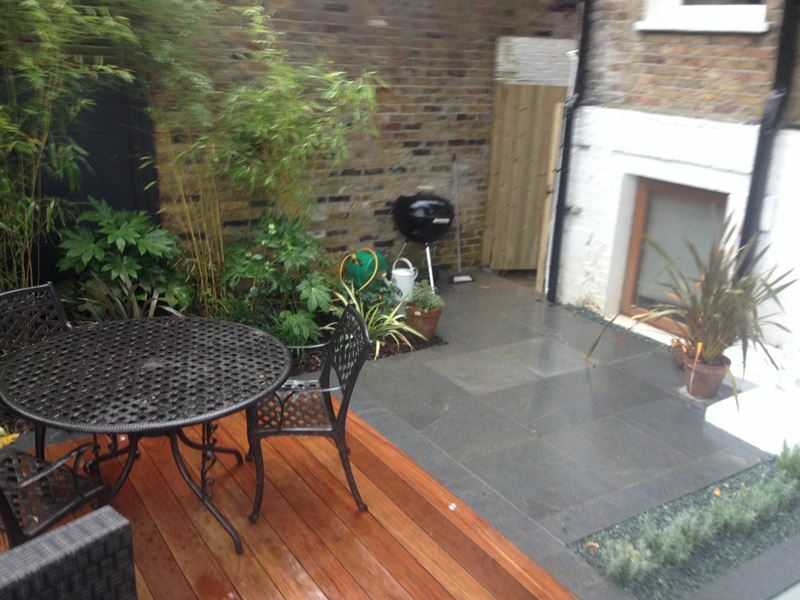 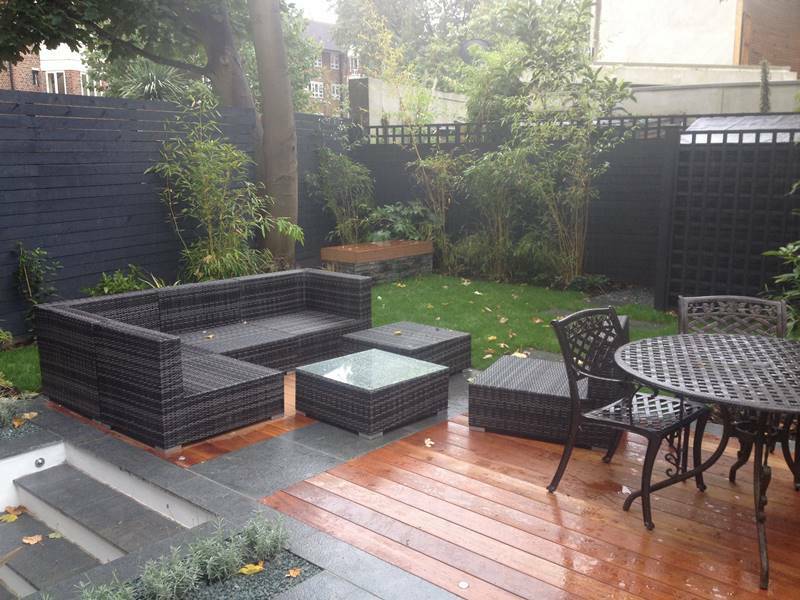 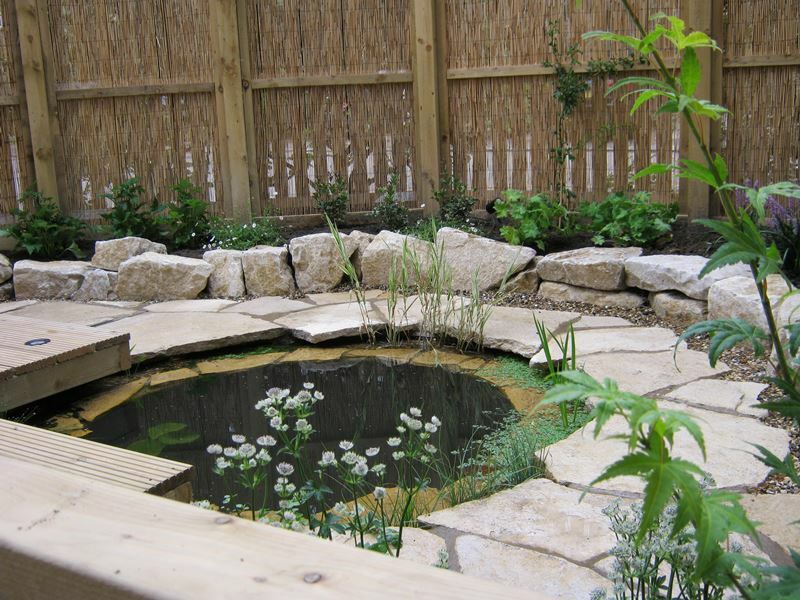 Our experienced team of landscape gardeners works confidently with all types of garden decking. 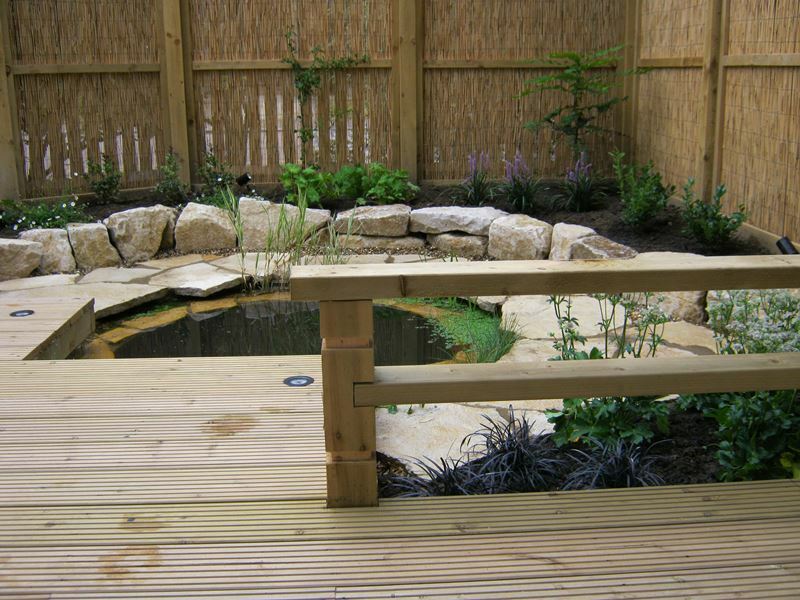 Softwood timber (cedar, fir, pine etc.) 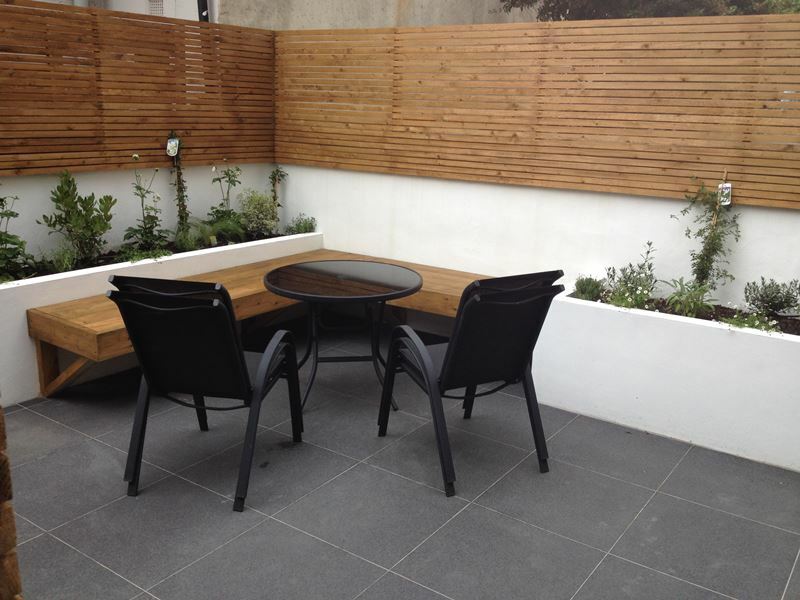 decking board available in full range of profiles: grooved, smooth and anti–slip. 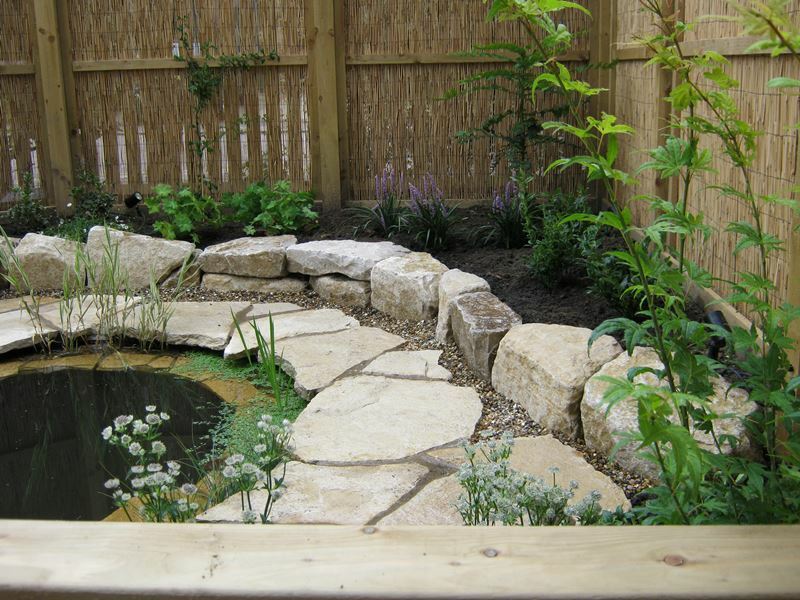 Hardwood timber (ash, beech, birch, etc.) 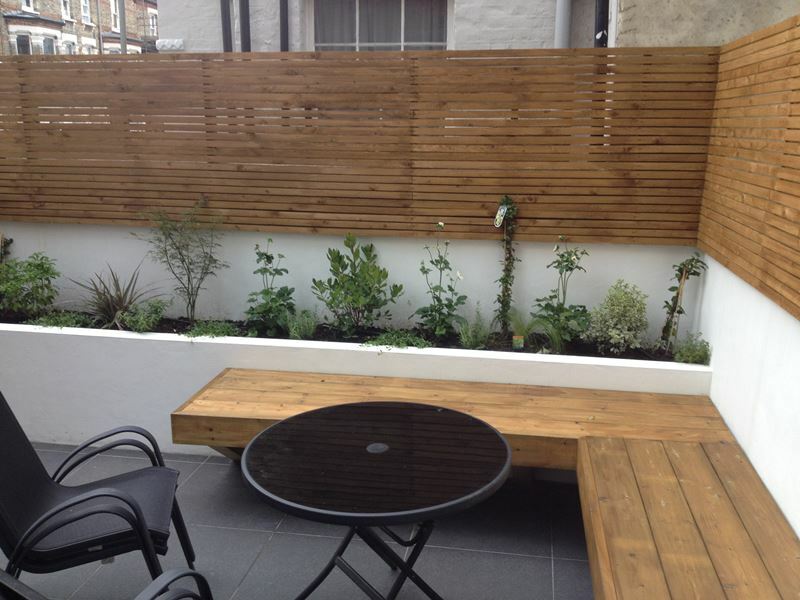 decking board, longer lasting and therefore more expensive than softwood. 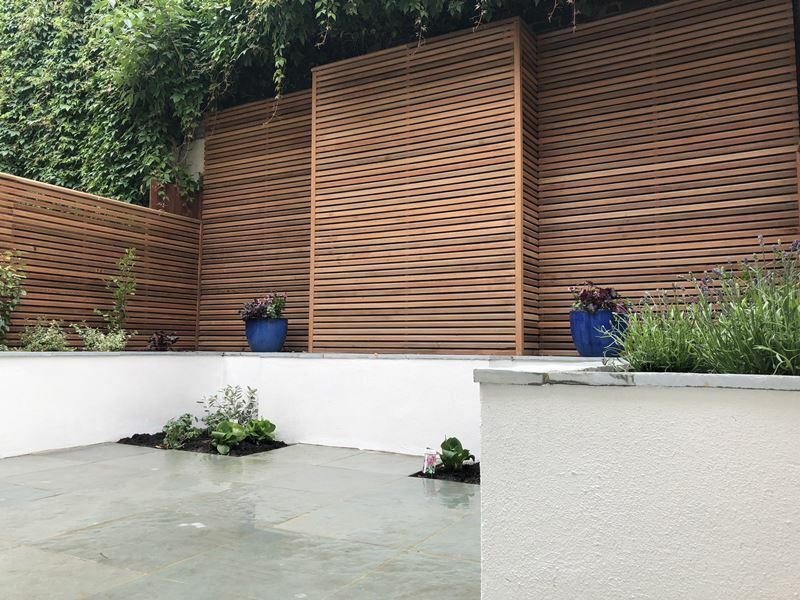 Composite decking is made by combining wood fibres with plastic to create a durable board available in full range of profiles.